Not all generators are created equal. That is why we choose to only carry the best in the business. 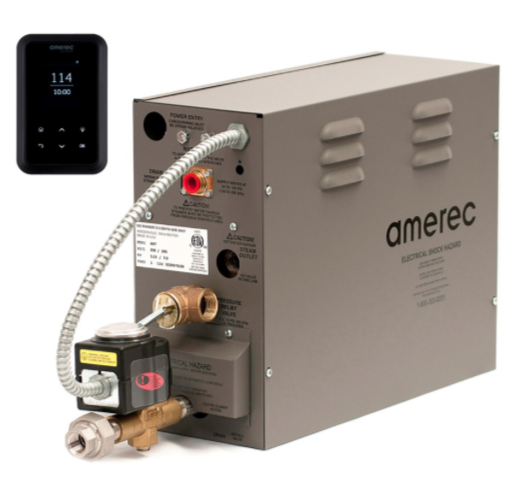 Durability and longevity are the foundations of our generators, you will have no worries about how your steam room is performing with Mr.steam & Amerec generators. 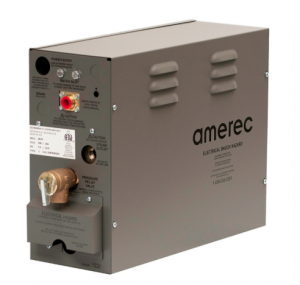 Amerec’s AK series generator is engineered for performance and reliability. 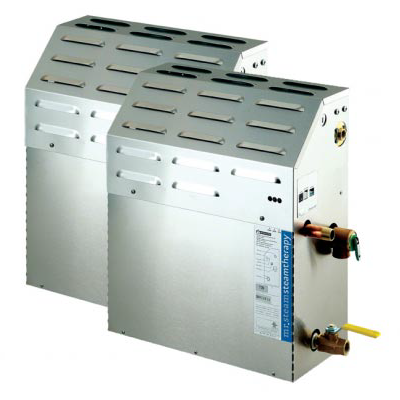 The innovative “soft steam” feature provides the ultimate in steam bathing comfort. Minimal temperature variations and an even flow of steam are the two most important performance characteristics of a steam. If you need help figuring out what generator best fit your needs, contact us and we will be more than happy to assist you.